Hey I am a newbie, I have a question. Does the VIP membership give you lifetime access to all these tools including this one? Thanks! where i can get the key? All Tools has risk, We don't take responsibility of any ban report/other problems. Use it on your own risk! All paypal payment will not be refund with all reason. 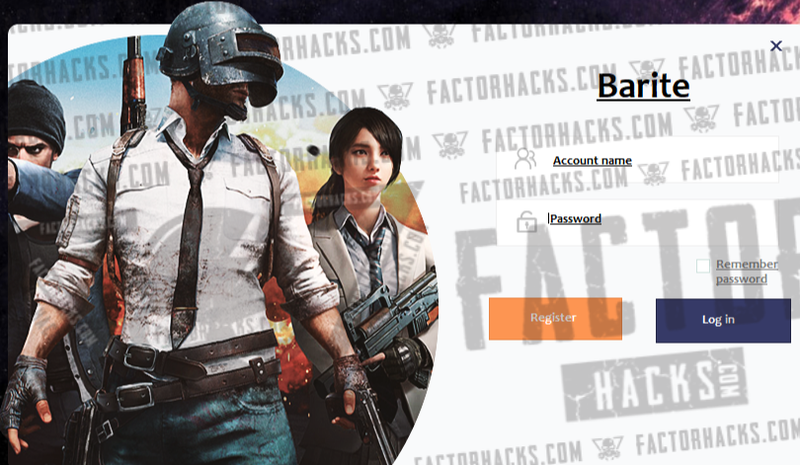 Should any dispute arise, the decision of Factorhacks.com . shall be final. We don't release useless thing so don't ask working or not. Contact Factor#2992 in discord for more info. You can use it with our accounts here! 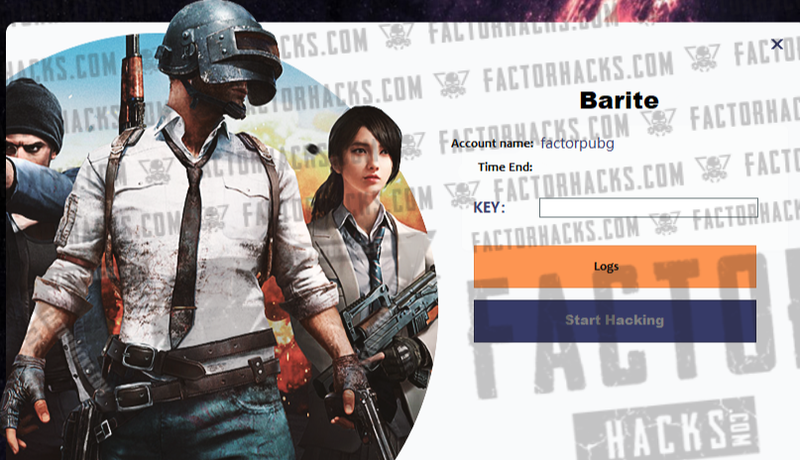 This can support with Pak hacks as well! 3. Firewall and anti-virus must be off!! !